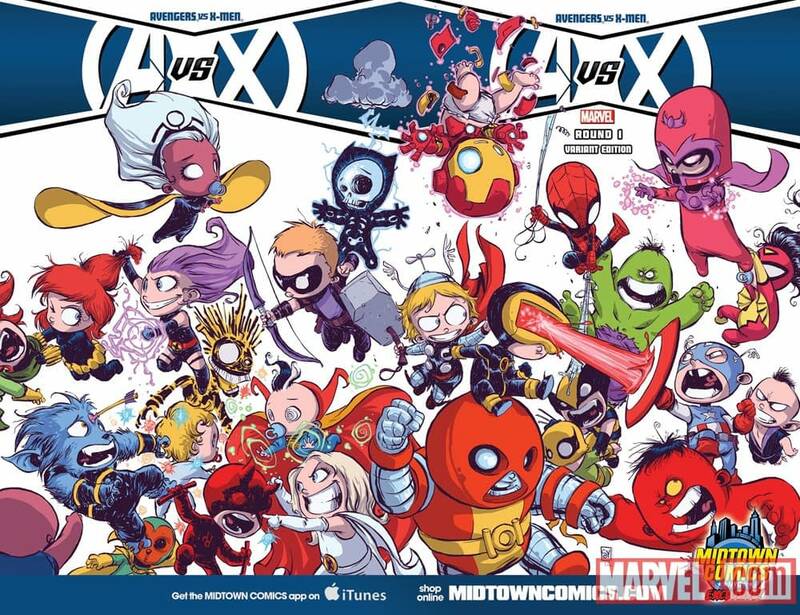 It was possibly one of the more amusing spinoffs of Avengers VS X-Men, the Skottie Young variant cover for the first issue for Midtown Comics. 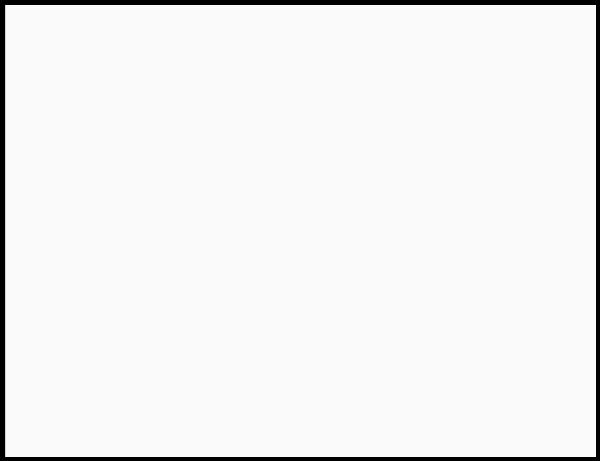 Well, so popular was it, that it’s being turned into an entire comic. 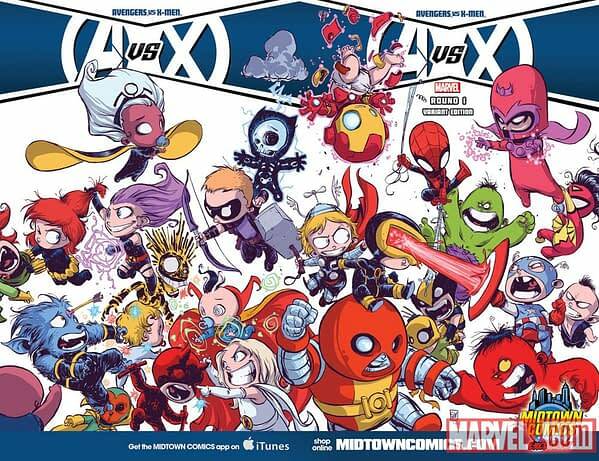 A-Babies VS X-Babies by Skottie Young and Gurihiru will be published by Marvel in October.